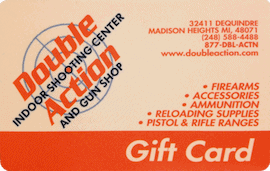 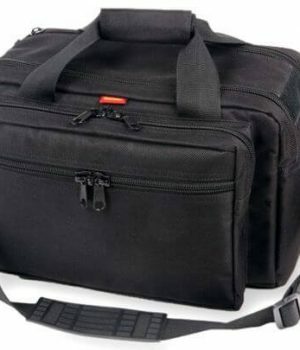 Double Action carries a complete line of Range Bags & Concealed Carry Purses from manufactures such as Gun Tote’n Mamas. 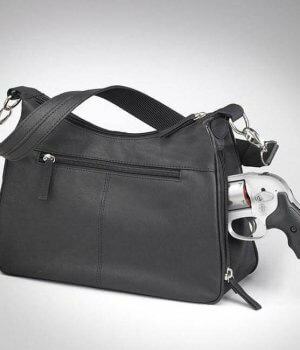 Concealed carry purses holster a wide variety of handguns and make carrying a firearm for personal protection the perfect accessory. 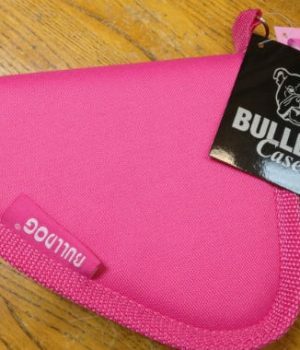 Stop in today to view our collection of range bag, purses and handbags or order online.